Seems tourist season is already upon us. We had our first full house of the season this past Saturday. We've been working on making the guesthouse even better and I'm beginning to see a slow-down in the budget for repairs and upgrades. Some meals are just fun to eat and some foods are worth waiting for. We’ve been waiting for almost an entire year, but it’s finally that time. Avocados are getting ripe and I actually paid $4.50 kg. and it was well worth it. It seems like a lot because chicken meat is only $3.00 kg. 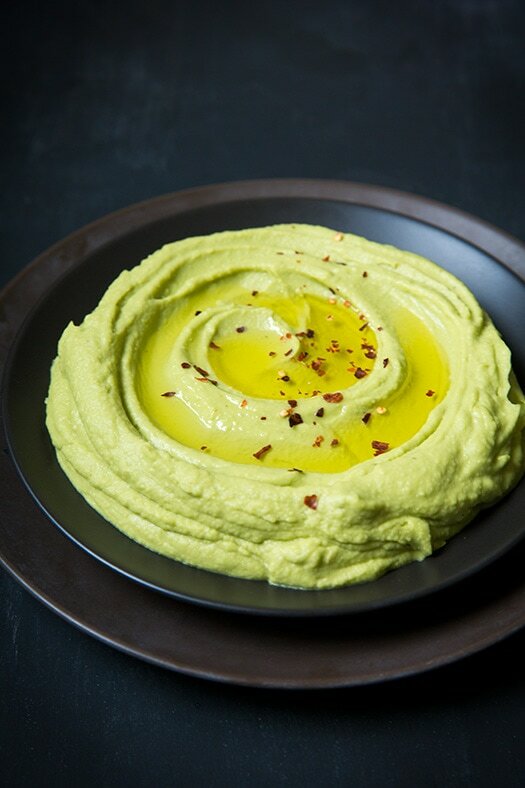 Our favorite meal with avocado is hummus and Bimala, our cook, made a delicious feast for our guests. We are hosting 10 Chinese architecture students who are practicing their skills by drawing our ancient temple and grounds. I have to say that they are some of the most gracious guests we’ve had so far at the Star View Guest House. We serve all-you-can-eat family style and it’s always something interesting. I like to offer our guests meals they don’t get to eat while traveling in Asia. All together, we devoured almost the entire kilo of chick pea. We had homemade nachos, Basmati rice and raw carrot with the meal. One of the nicest things about serving this kind of dinner is how it adds to the ability to have a great conversation and an extra long dinner time. We also had a couple of French Canadian girls who helped make dinner. Not only did they learn how to roll out a tortilla, but they got to eat their dinner for free because they helped. We welcome our guests into our kitchen, but we reserve the right to limit the situation due to health and safety reasons. When we have someone on a deep budget we try to give them an opportunity to save a bit when we can, but Ama is a crazy person when it comes to cooking time; it’s about germ management. We found organic beetboot, so Bimala made Borsch. After the earthquakes I started an NGO to help the local people in need. You can read about our agency's projects at the following links, along with our other sites.